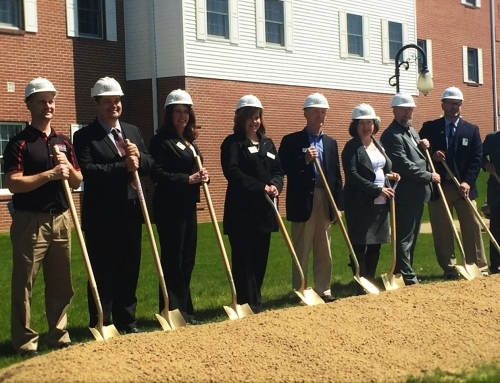 POLAND, Ohio – Shepherd of the Valley – Poland will break ground Thursday to build a 32-bed rehabilitation and skilled nursing unit. 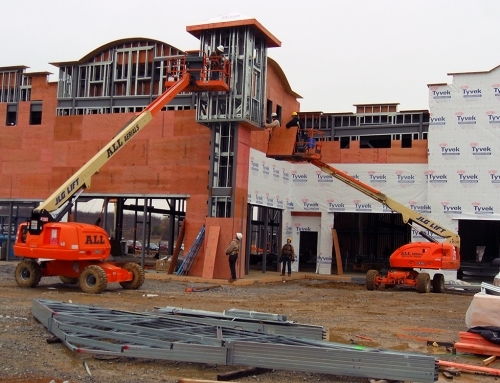 Construction should be completed in about a year, said Danielle Procopio, corporate director of marketing, sales and communication for Shepherd of the Valley Lutheran Retirement Services Inc., Austintown. About 1,800 square feet of the 26,000-square-foot addition will be specific to therapy, Procopio added. All of the rooms will be private, with their own pool baths. The rehab section, which will have a gym and therapy pool, will be available on an outpatient basis as well as to residents. 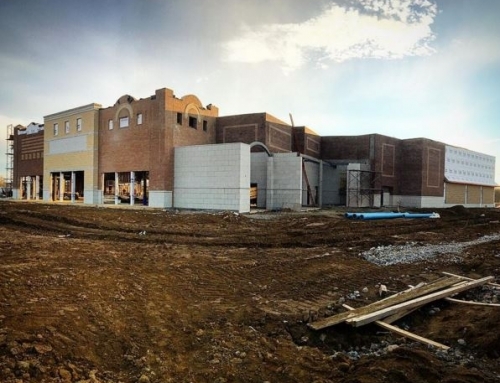 The general contractor on the project is DeSalvo Construction Co., Hubbard. 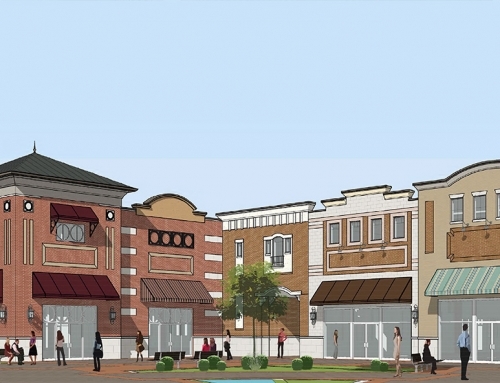 Other features will include a new chapel, outdoor patio area and “happy hour” lounge, Procopio said. “We wanted to make sure we were thinking about the residents’ lifestyle and creating social experiences as well as getting them healthy,” she remarked. A short program beginning at 2 p.m. will be followed by the ceremonial ground breaking. Those in attendance will have the opportunity to tour several independent living homes and the assisted living building.